We answer: What are the best G-Sync monitors for Windows 10? Screen tearing is a graphical glitch that occurs on desktop monitors (otherwise VDUs). This happens when graphics cards and VDUs have different frame rates. For example, you could have a monitor with a 60Hz refresh rate but a graphics card that can only handle 50 frames per second. This disparity in the frame rate can generate screen tearing in Windows games. 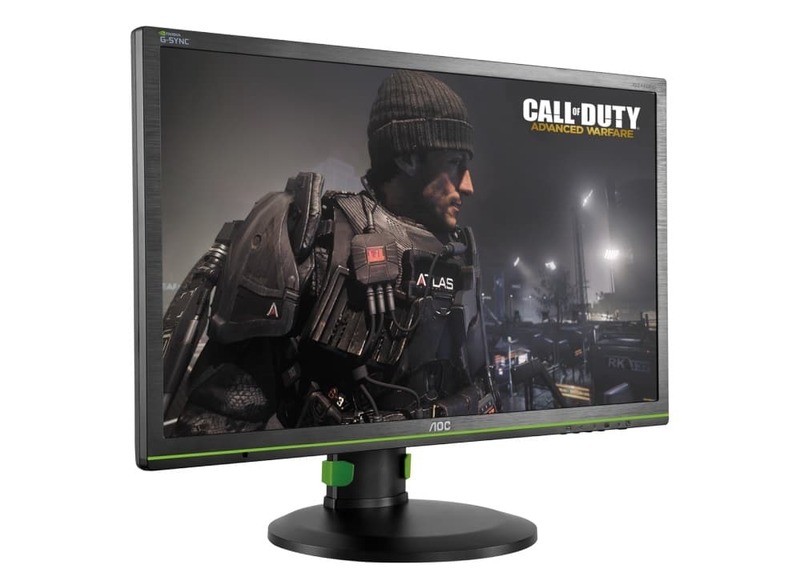 G-Sync monitors are those that remedy screen tearing with adaptive frame rates. As such, NVIDIA’s G-Sync technology removes screen tearing in games for VDUs that support it. A G-Sync graphics card is also required to eliminate screen tearing. These are a few of the best G-Synic monitors for desktops. The ROG Swift PG279Q is a 27-inch IPS VDU with a 2,560 × 1,440 resolution. IPS monitors can’t usually match TN panels when it comes to refresh rate. Yet, the ROG Swift PG279Q is an IPS VDU with lighting quick refresh rates up to 165Hz. So not only does the PG279Q have stunning color accuracy, it also eliminates motion blur and lag. Plus there’s absolutely no screen tearing in games thanks to its G-Sync technology that synchronizes the frame rates. Aside from its impressive specs, this VDU also has some great configuration settings for gaming. The PG279Q has a GamePlus hotkey that you can press to select additional crosshair gaming options. For example, you can select an onscreen timer or frames per second counter that tells you the frame rate. Another hotkey also enables you to select six pre-set display modes so that you can optimize the display for alternative content. Buy it now on Amazon at discount price. The Predator X34 is one of the best G-Sync VDUs with a curved design. This is a VDU designed primarily for gaming that has a resolution amounting to 3,440 x 1,440. That’s a great resolution, and the x34 also boasts an ultra-wide 34-inch display. 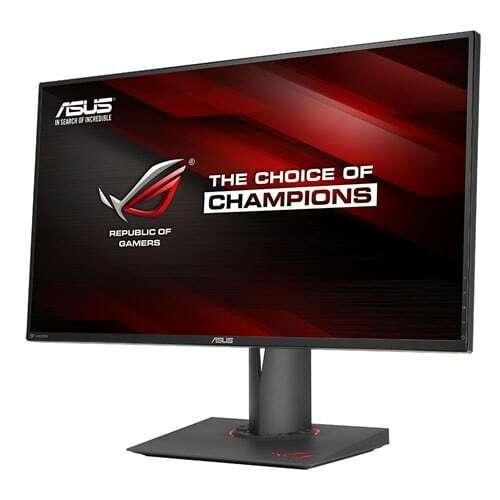 This is an IPS monitor that has greater color consistency than TN panels, but its 100 Hz refresh rate doesn’t compare that favorably with the ROG Swift PG279Q’s 165Hz. The Predator X34 includes a lot of handy configuration options. You can configure the display settings with its RGB sliders, and there are further settings for gamma, color temp and saturation. The VDU includes a more novel Aim point option with which you can set up aim points to enhance your shooting in first-person shooters. In addition, the X34 has customizable LED underglow lights that you can switch to alternative green, blue, orange and red colors. The AOC G2460PG is a great budget alternative to the X34 and PG279Q that’s retailing at $373 on Amazon. This VDU boasts a super 144Hz refresh rate that ensures smoother and more fluid gameplay for Windows games. Of course, it also supports G-Sync to eliminate display stutter. Ok, with a 1,920 x 1,080 resolution the G2460PG doesn’t have absolutely the best picture quality; but it still has decent colors and its Ultra Low Motion Blur tech sharpens objects in motion. The ROG Swift PG348Q is a G-Sync VDU that has an amazing curved design with built-in light effects. This is an ultra-wide monitor that expands 34 inches and boasts some impressive display specs such as its 3,440 x 1,440 resolution, 109 PPI (pixels per inch) and a 21:9 aspect ratio that will give you more desktop space than run-of-the-mill alternatives. The VDU’s refresh rate is a slightly more modest 100Hz, but that’s still pretty decent for an IPS panel. The PG348Q shares the same GamePlus and GameVisual tech as the PG279Q. Consequently, you can select the same six display modes, such as FPS, Racing, Cinema, Scenery and RTS/RPG. Plus it also has the GamePlus hotkey with which you can select four crosshair-aiming targets, enable a FPS and activate a timer. The VDU also includes a Turbo Key you can press to configure the refresh rate for games. Acer boasts that its XB280HK monitor is the world’s first 4K2K G-Sync VDU. That means it has a fantastic 3,840 x 2,160 Ultra HD resolution for higher detail picture quality. 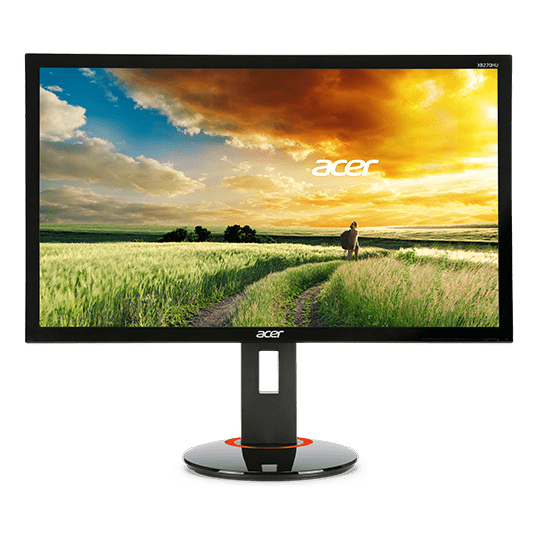 Acer has also had to sacrifice the refresh rate, which amounts to 60Hz, for a higher resolution. 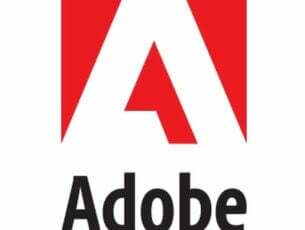 However, you won’t find many desktops that can operate at a higher frame rate than 60Hz with 4K resolution. The monitor has a fairly expansive 28-inch display with 16:9 aspect ratio. Another good thing about this VDU is that it includes four USB 3.0 ports for multiple inputs. The XB280HK also has some handy OSD configuration options. It includes five picture modes for users to select from. The Refresh Rate Bar setting is a more novel option that adds a bar to the VDU which tells you what the frame rate is. A Power Off USB Charge setting enables you to charge your mobile with one of the monitor’s USB ports. The Acer Predator XB272-HDR is a G-Sync VDU with ground-breaking specifications, but it isn’t even out yet! Acer unveiled this gem of a VDU at CES 2017 and confirmed a Q2 2017 launch for it. 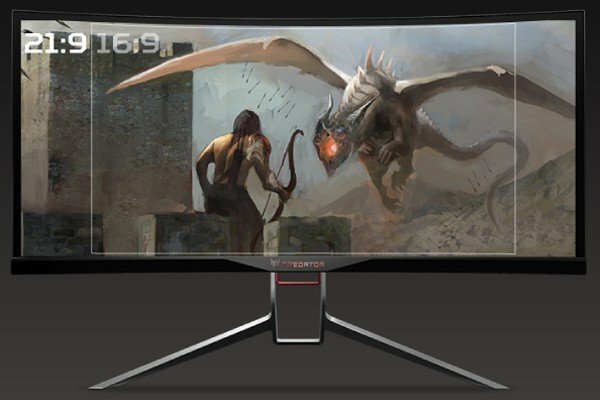 When it comes out a few months from now, it will be the world’s first G-Sync monitor to support HDR (High Dynamic Range) for a wider, more vibrant color palette and better contrast. Furthermore, it will be one of the first 4K resolution monitors with a 144Hz refresh rate. If that isn’t enough, it also has Quantum Dot Enhancement Film technology that provides a color space 25% greater than more standard sRGB. The XB272-HDR is in every respect a revolutionary G-Sync VDU that’s raising the bar for the industry, but it might be a little ahead of its time. There aren’t many graphics cards that can support the 4K resolution at more than 60Hz at the moment. Nor are there many HDR ready Windows games right now. Microsoft has only recently announced its plans to embrace HDR native support for Windows 10. However, few can doubt HDR is going to be the next big thing for VDUs. 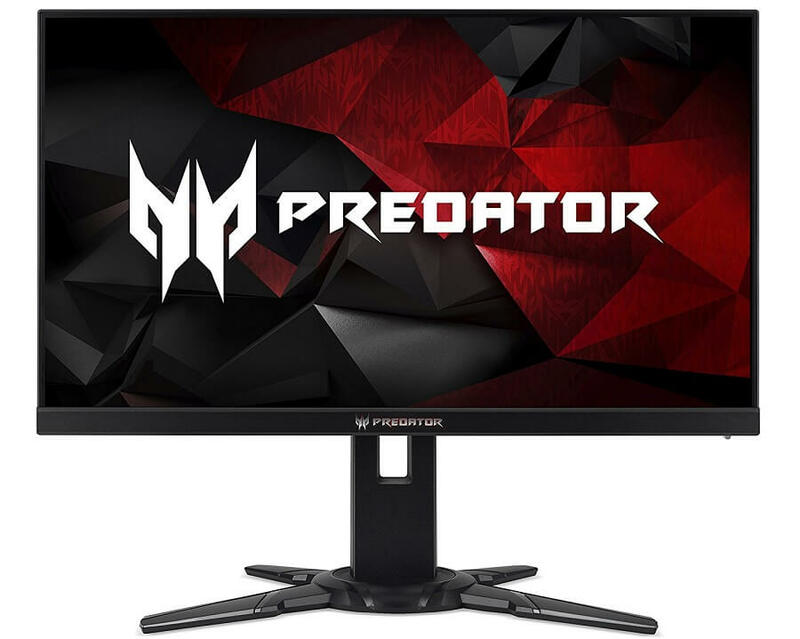 Buy the Acer Predator XB272-HDR display from Amazon. Those are six of the best G-Sync VDUs that eradicate screen tearing in Windows games for the smoothest gameplay. Now that Windows 10 supports G-Sync, the monitors are great for gaming. For further details on how you can configure G-Sync in Windows, check out this Windows Report post.